As much as we might like to forget the toxic atmosphere of today’s political environment, it’s always useful to partake of informed opinion on current affairs. 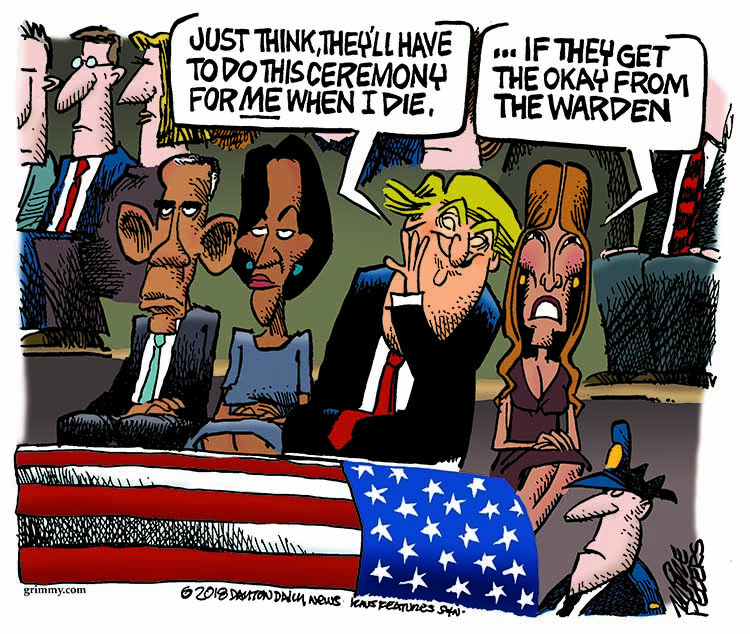 In this Sunday’s opinion section, we have visual comments about the President’s role at a funeral and a climate-change critic, and columns about the reality of politics and whether Democrats can really protect Robert Mueller. As always, the opinions expressed here do not necessarily reflect those of The Tribune. What better frivolous way to begin this potpourri than with that fist bump, or whatever it was, at the G-20 summit in Buenos Aires between Saudi Crown Prince Mohammed bin Salman and Russian President Vladimir Putin? They have a lot in common, those two. First, they’re both from murderers’ row. Second, they both have a huge amount of influence over Donald Trump. The leaders are doing quite well at playing the American president, although Trump is pretending his nose is currently out of joint with Putin. He insists it’s all about Russia’s belligerent behavior against Ukraine, including the shipboard capture of several sailors and boats ramming, but many suspect that it might have more to do with collusion than with collisions. 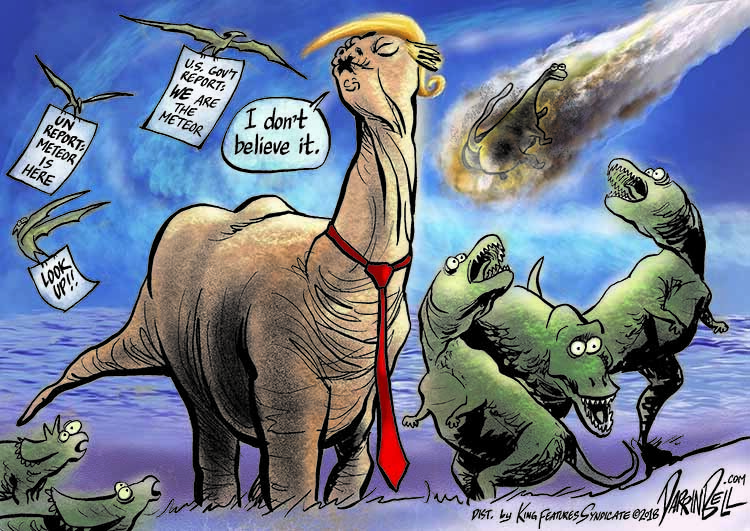 Back home, as the Trumpster is painfully aware, special counsel Robert Mueller seems to be tightening the vise on Trump’s, uh, whatevers. The Mueller investigation is obviously well on its way to unraveling what appear to be boldfaced lies from Trump and his henchpeople about his motivations for allowing Vlad to have his way with him. The last thing the American president needs right now is a photo op of his way being had by the Russian president. Besides, with the death of a predecessor, George H.W. Bush, President Trump had to suddenly pivot away from his Mueller demonizing to the pretense of statesmanlike mourning that his office protocols require — ones even he could not ignore. It gave us time to think about how far we’ve come as a country from our 41st chief executive to No. 45. It’s tempting to join everyone else and reflect on our loss of public manners, but were they merely a subterfuge? To a big extent, they were. True, past politicians would try really hard to put on their likable costume, complete with a mask of civility; Trump doesn’t even try wearing them. But our leaders were just as cutthroat then as they are now. We have learned some lessons. From Jim Crow, we’ve grudgingly evolved into a facade of equal opportunity — or did until this Trump guy came along to appeal to his followers’ darkest instincts, the ones they had been forced to suppress. Add to that mix a social media democracy run amok and you see a landscape consumed by the wildfires of hatred and ignorance that rage out of control. The wildfires are not simply metaphors. Global warming is not just a threat to our existence, but it’s one of many examples of disasters we no longer have the will to prevent. To a great extent, we’ve surrendered to the selfish few who control and misuse their immense power. So actually this is a potpourri, a collection of offenses by humans that threaten humanity. I suppose there is a common theme here after all, and that is we need to stop playing these silly games where everybody loses. 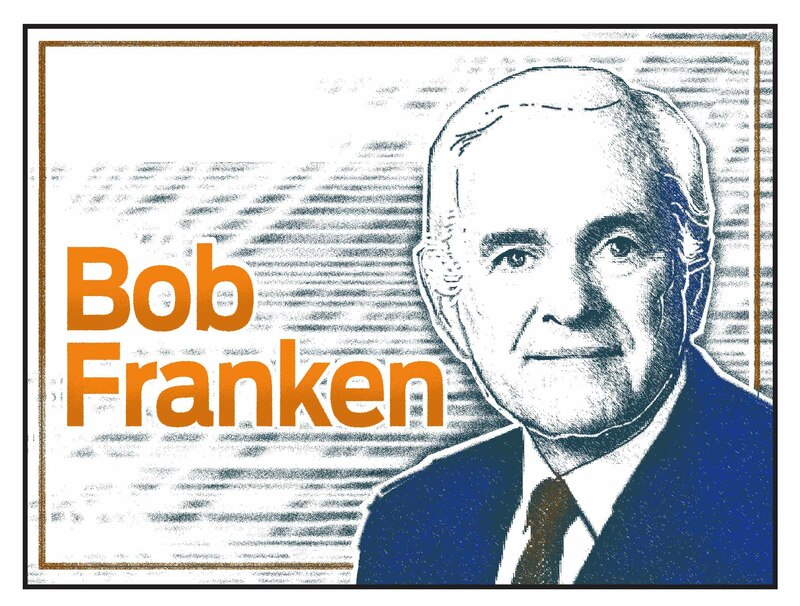 Bob Franken is an Emmy Award-winning reporter who covered Washington for more than 20 years with CNN. (c) 2018 Bob Franken Distributed by King Features Syndicate, Inc.
assed Congress with a veto-proof majority, the Supreme Court likely would have struck it down. 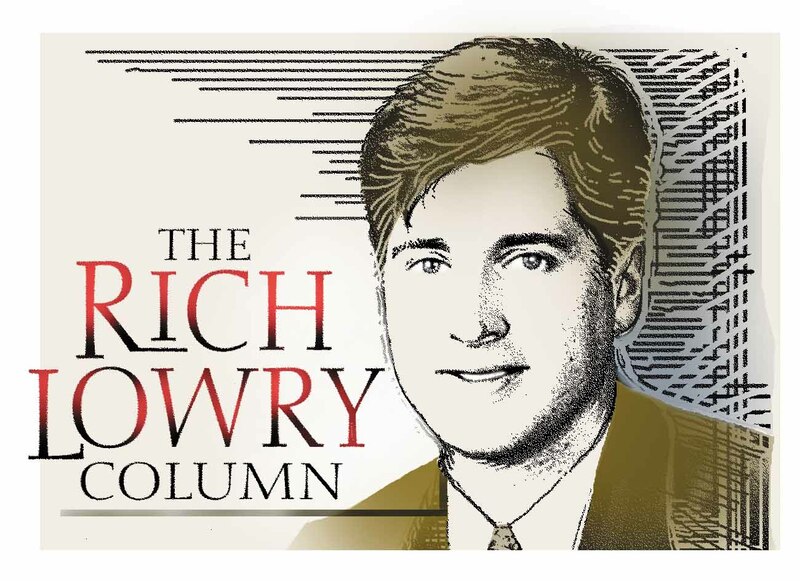 Rich Lowry is editor of the National Review. (c) 2018 by King Features Synd., Inc.